Want workplace safety? Enlist the aid of a professional. Workplace safety is imperative to the success of your business. By implementing safety standards and practices, you’re not only demonstrating social responsibility, you’re making your business more successful. To ensure that your work environment is promoting proper workplace safety, it’s best if you hire a health and safety consultant. Here are three reasons why you should do that. If you’re like most business owners, then you’re concerned with the day-to-day operations of your business. That means you don’t have a whole lot of free time to study Occupational Safety and Health Administration (OSHA) regulations. You don’t have time to learn contemporary best practices when it comes to workplace safety. A health and safety consultant, on the other hand, makes it a point to be an expert in nothing other than workplace safety. A great health and safety consultant can look at your business operation and know, almost immediately, where improvements need to be made and where you risk being fined for violations. A safe working environment actually makes your business more profitable. You’re a human being first and an entrepreneur second. You always want what’s best for your employees, especially when it comes to their health and safety. To re-emphasize the previous point, you might not know what’s best for them because workplace safety isn’t your discipline. Still, you want to be sure that members of your team are working in an environment that is, as much as possible, risk-free. That’s why you need a health and safety consultant. With some knowledgeable counsel, you’ll know where to make changes so that your employees aren’t likely to get injured on the job. It might seem as though hiring a workplace safety consultant is an expense only to be borne out of compliance with federal regulations. That’s not the case. 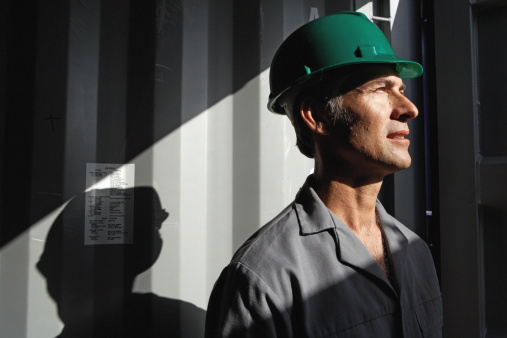 Workplace safety can actually improve your bottom line. For starters, you might have a reduced general commercial liability insurance premium because you have hired a workplace safety consultant. Check with your insurance agent about that. Also, you’ll have fewer accidents on the job because you have a safer working environment. This means your business will be the target of fewer lawsuits. It also means your workers’ compensation insurance premium will stay low because you’ll have fewer claims. Workplace safety is not to be taken lightly. If you’re not an expert in the subject, you should enlist the aid of a qualified health and safety professional.